Dr. Karner’s work aims to quantify the social equity, environmental, and public health implications of transportation projects and plans by using emerging data sources and developing new, open source methods. A deep commitment to practice undergirds his research and teaching; he routinely collaborates with community members, non-profit organizations and public interest law firms to identify pressing research needs and improve conditions in communities experiencing transportation disadvantage. 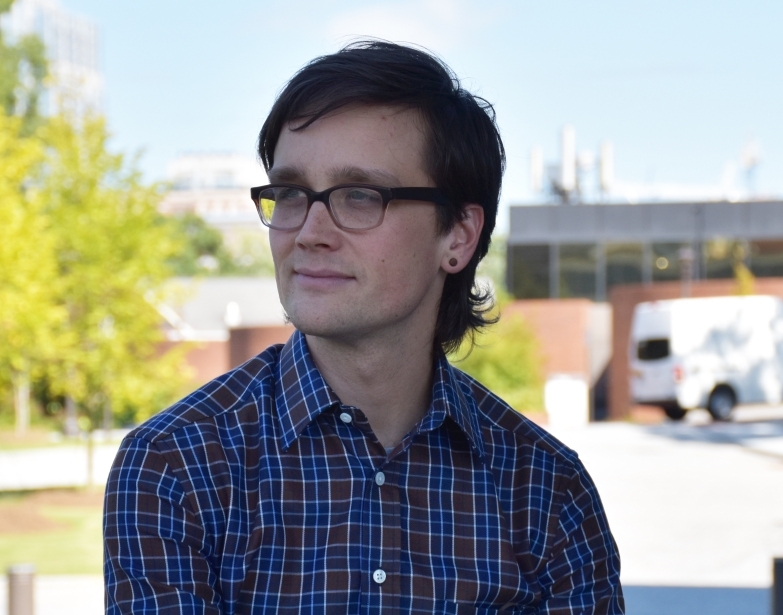 Some of his recent projects include analyzing realtime transit arrival data to understand disparities in service provision across metropolitan regions in the United States, developing high resolution indicators of public transit accessibility based on public census data and open source approaches, and tying underperformance on affordable housing provision to indicators of poor transportation performance. The overarching goal of this work is to identify areas where current planning and modeling practices fall short and demonstrate the superiority of alternative approaches. Because sound analysis is only one component that determines the success or failure of a particular planning effort or project, partnering with community-based organization is an effective strategy to ensure implementation and progress towards equitable, sustainable, and healthy futures. Prior to joining the faculty at UT Austin, Dr. Karner was an assistant professor at Georgia Tech. He previously held postdoctoral research positions in the Department of Transport Engineering and Logistics at Universidad Católica de Chile and the Global Institute of Sustainability at Arizona State University. His work has been funded by Canadian federal funding agencies (the Social Sciences and Humanities Research Council and the Natural Sciences and Engineering Research Council), non-profit foundations including the California Endowment, the US Department of Housing and Urban Development, the Federal Transit Administration, and University Transportation Centers at UC Davis and the University of Maryland.